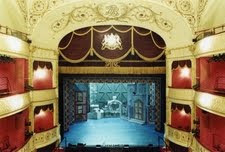 The 1805 Theatre Royal Bath. In... well, Bath, of course. Of Jane Austen fame. 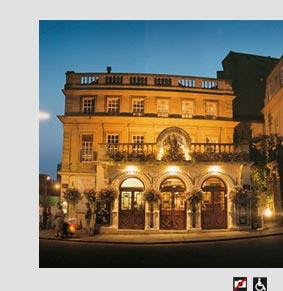 This, "one of the few remaining theatres dating from the early 19th century that is still serving its original purpose," has just applied for a civic-funded restoration.